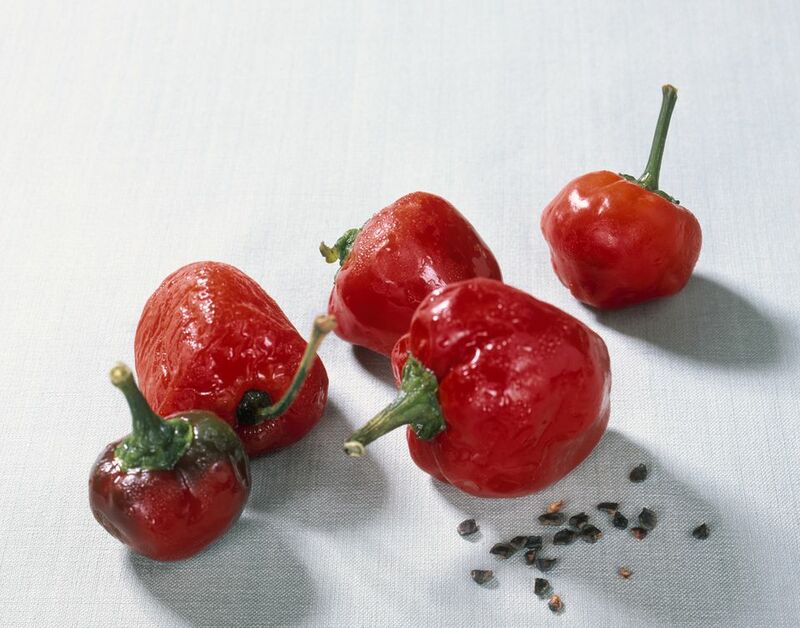 Rocoto chile peppers (Capsicum pubescens) are one of the staple chiles used in Peruvian cuisine, along with aji amarillo, aji limo (often used in ceviche) and aji panca. Rocotos are quite spicy and resemble small bell peppers. Make sure not to mistake these for baby bell peppers — they can be a fiery surprise! Rocoto peppers really shine in the salty, flavorful salsas that are almost always on restaurant tables or accompanying rotisserie chicken. This rocoto sauce is made with mayonnaise and lime and is delicious with chicken and potatoes, as well as on sandwiches. You can find jarred rocoto paste online or in Latin markets and groceries that sell Peruvian products. Whisk ingredients together in a bowl, starting with 2 tablespoons of the rocoto paste and adding more if needed, depending on the level of spiciness desired. Season with salt and pepper to taste (some jarred rocoto paste is already salted so be sure to taste first). Store in refrigerator until ready to use.